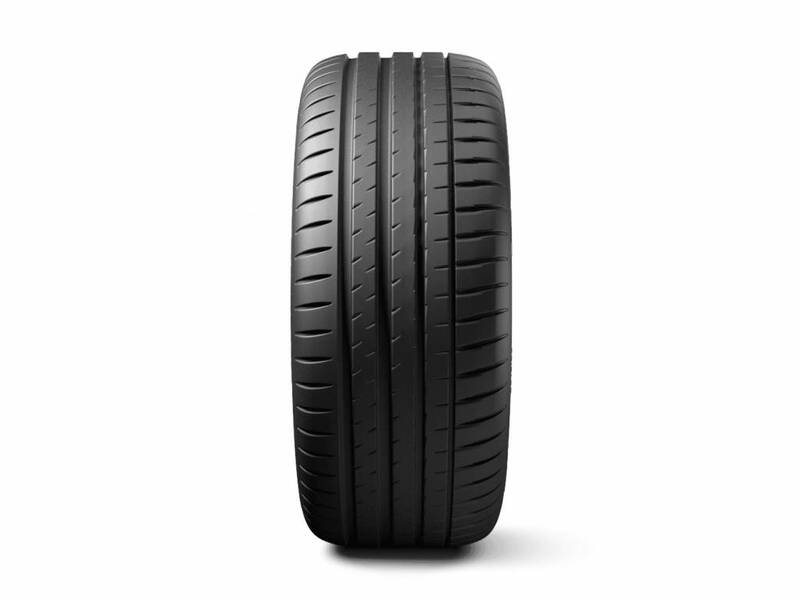 225/45/17" size available @ $165/pc. 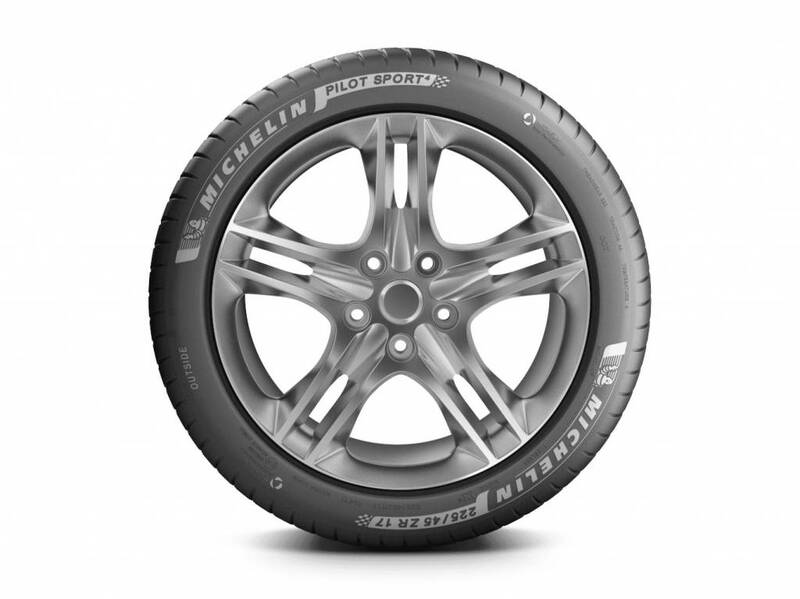 Installation included. 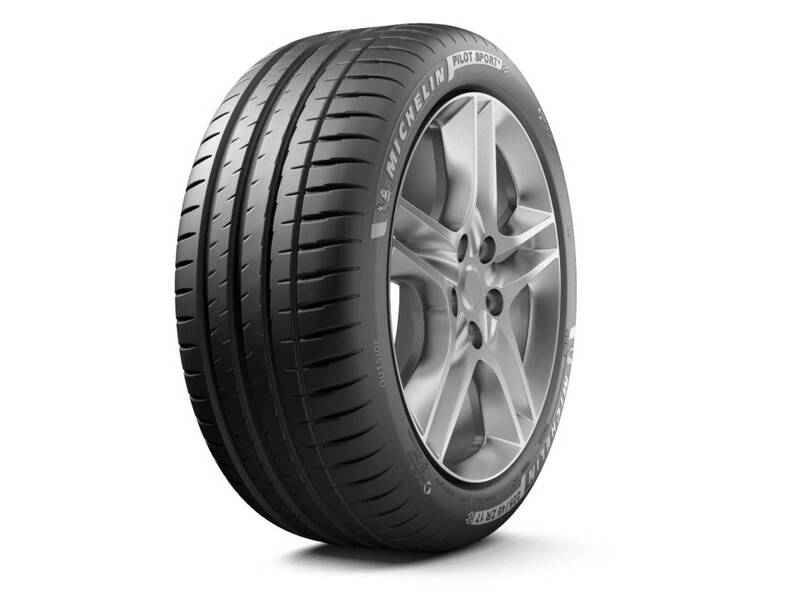 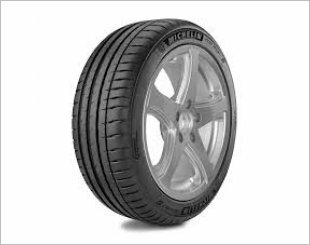 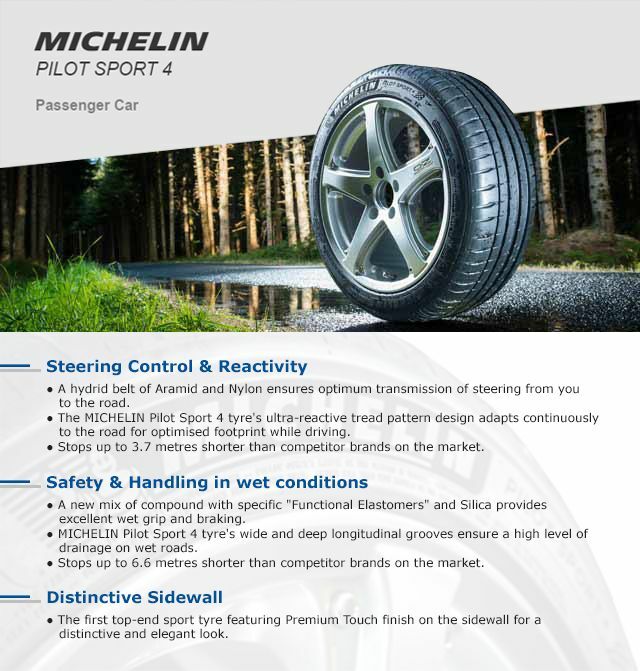 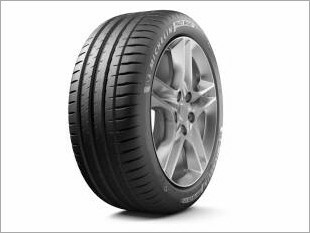 I am interested in the "Michelin Pilot Sport 4 17" Tyre".